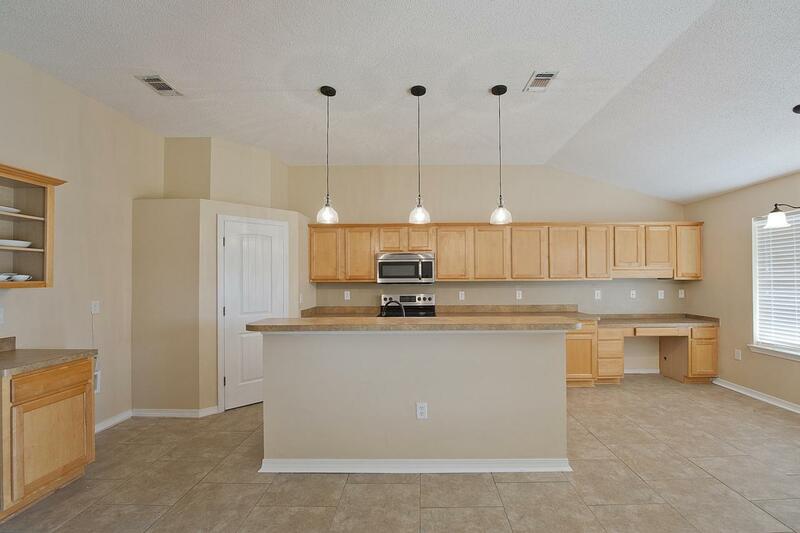 This lovely home is located in the sought after Brooke Estates; Just 2 doors from pool. 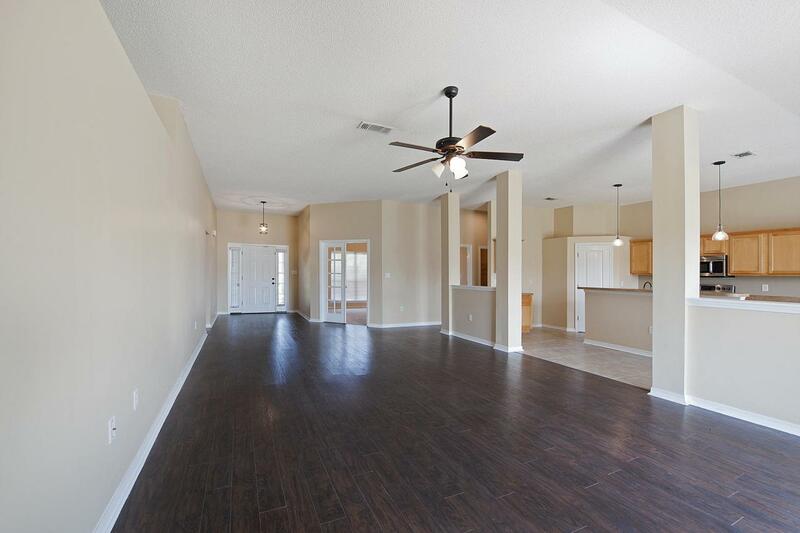 Features pergo flooring in spacious living area; great for entertaining large gatherings! 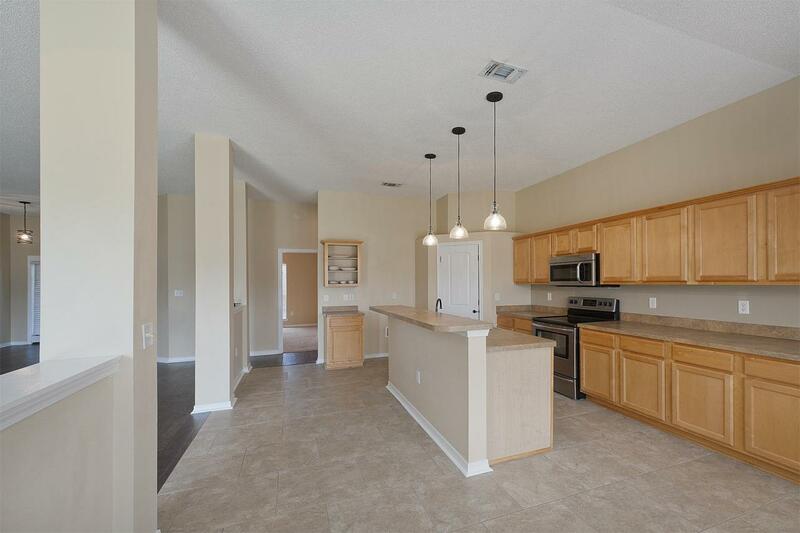 10 foot ceilings. Beautiful pillars open up to large kitchen area. Breakfast nook, tons of cabinet space. 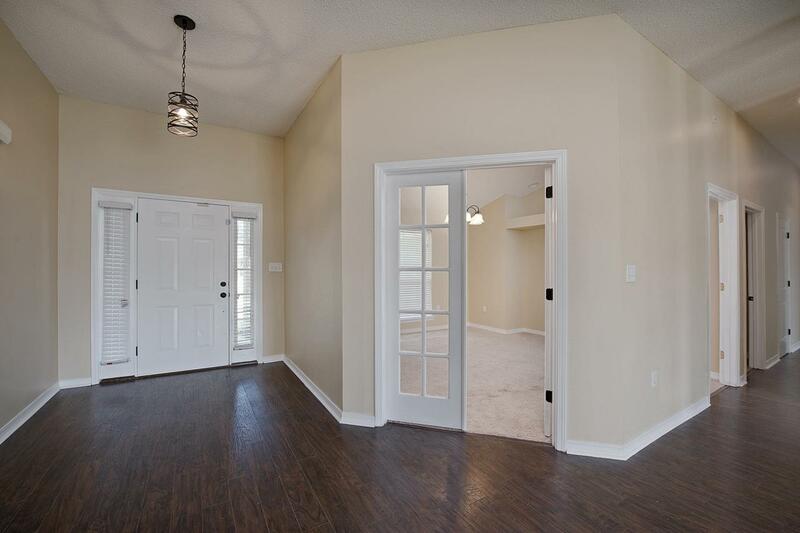 Brand new santa fe interior doors with new paint compliment this home. Over-sized Master suite include his/hers closets. Large walk-in closet. Separate shower with garden tub. Newly painted closets and baseboards throughout. Bathroom has new tile with his/hers vanities, Nice additional room with french doors and recess lighting is perfect for office, play or hobbies. Brand new dishwasher will be included prior to closing. $4500 towards buyers closing cost! Lot Dimensions 11326 Sq. Ft.